Great tips particularly for the training of seasonal workers. 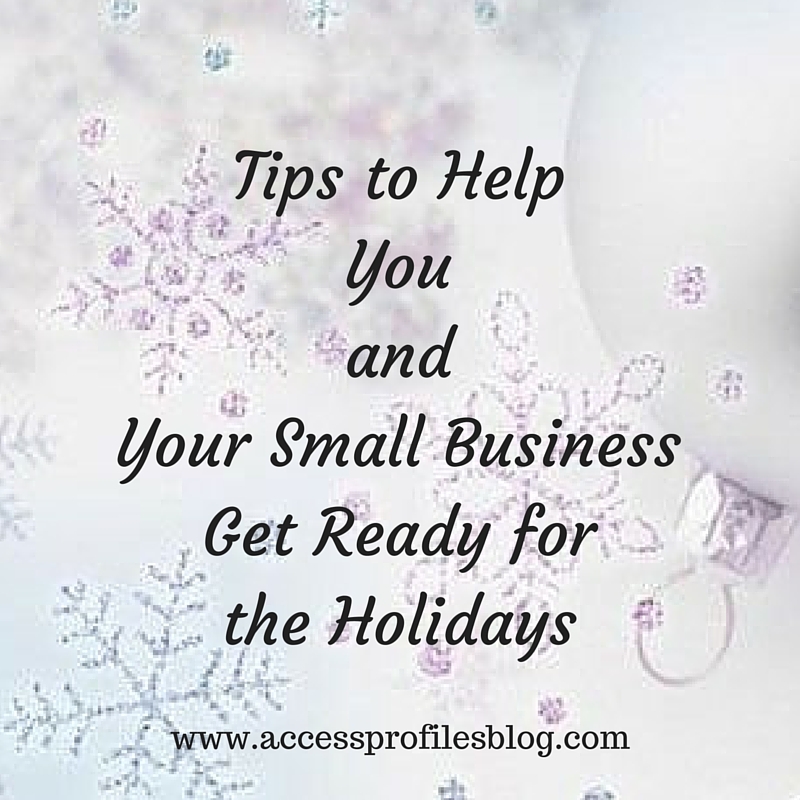 However many businesses such as hotels and spas have permanent workers that are ill-prepared to sell the tons of extra products brought in for the holiday season. Selling is a skill set. Making a small investment in employee training can double and even triple the amount of revenue that's earned. Plus as they gain more experience, revenues will continue to grow. Really good observation Linda! Proper and ongoing training is so important to the smooth running of any business. And it is especially important in making sure that your customer experience is what it should be. 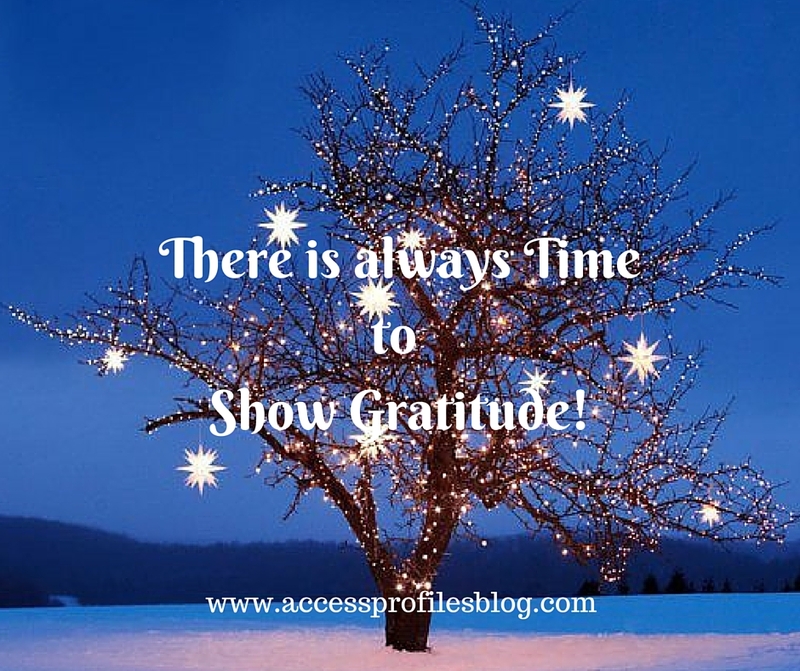 During the holidays this can even be more crucial as there are many companies competing for sales. Thanks so much for weighing in and reading my article! Nice tips. I glad to found your blog. Thanks for sharing. Thank you Julia! I appreciate it!